We are once again co-ordinating this campaign along with a host of partners around Cornwall. 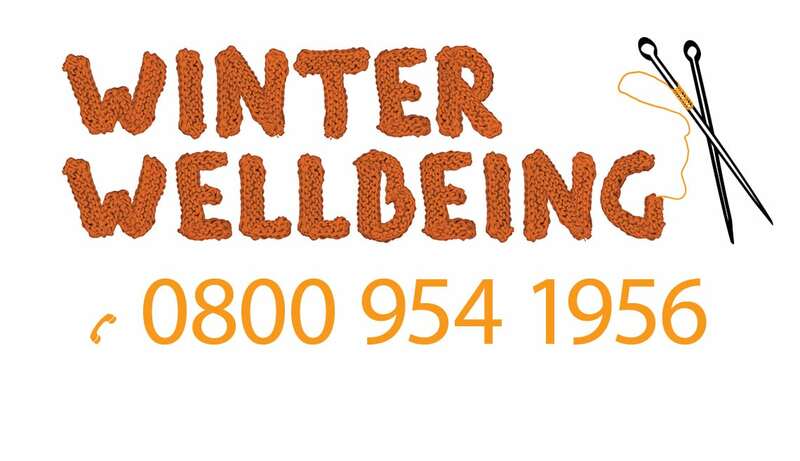 This year we launched in the Isles of Scilly and already customers are saving money on energy bills, preparing their homes for a warmer winter and working with partners to prevent ill health brought on by our Cornish winters. 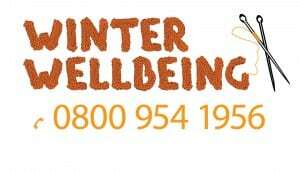 All you need to know about Winter Wellbeing here..